Two years have passed since the last season. Jin and Saki develop a sweet confectionery that contains medicine for Saki’s mother who has a severe case of beriberi. Meanwhile, Ryoma asks Jin to care for Kaishuu Katsu’s mentor, Shozan Sakuma. Shozan is in a critical state after being attacked by the Shinsengumi. 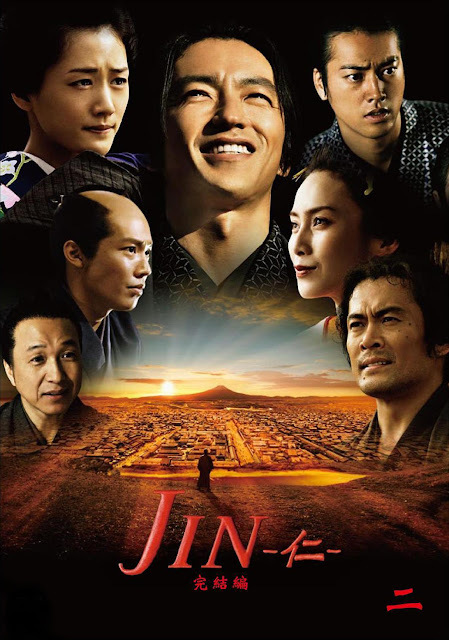 Jin is reluctant because curing Shozan would mean changing the course of history. However, Shozan tells him that he too is involved in the “present”.